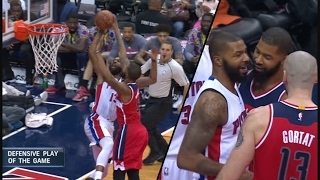 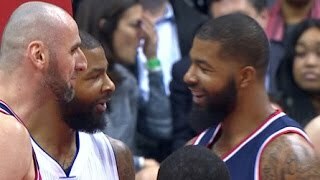 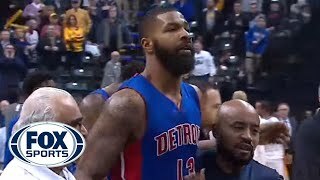 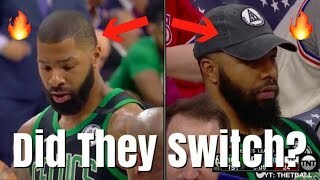 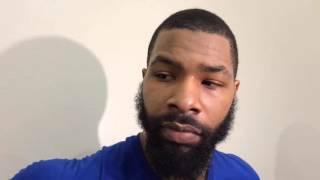 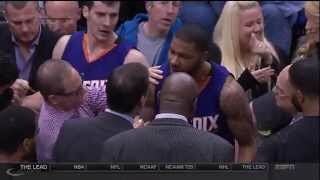 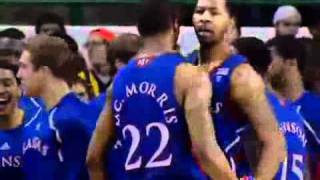 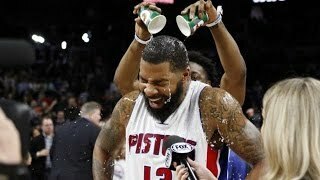 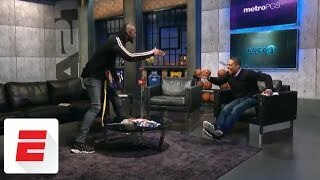 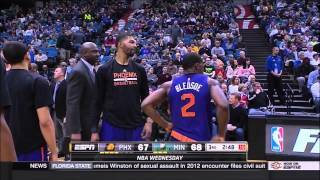 Marcus Morris vs Markieff Morris Twins Duel 2015.11.06 - 38 Pts Combined, 1st Time vs Each Other! 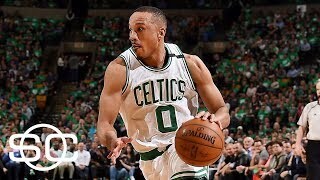 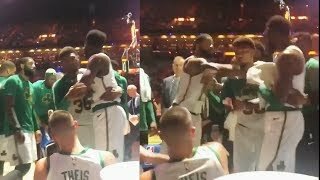 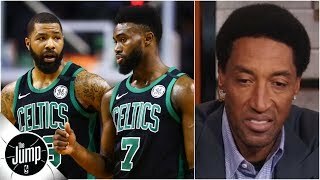 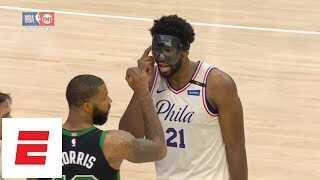 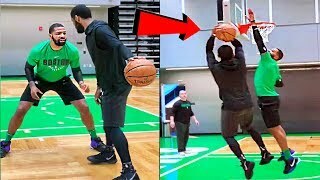 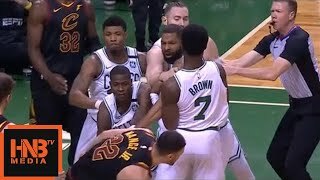 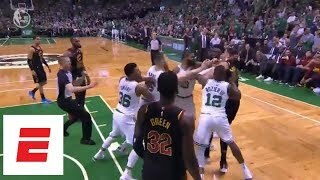 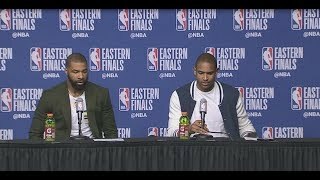 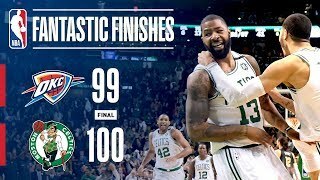 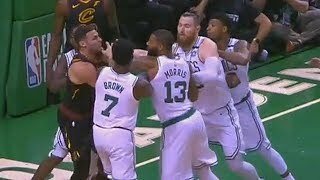 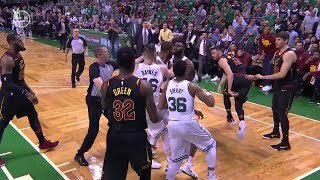 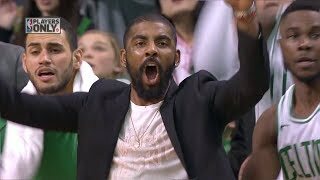 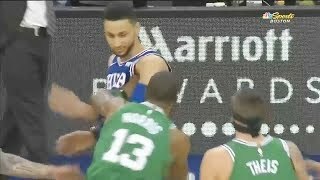 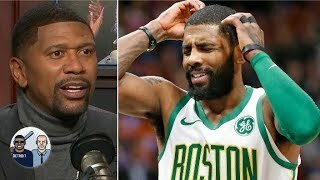 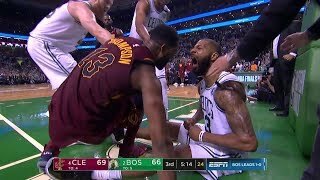 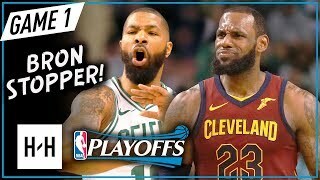 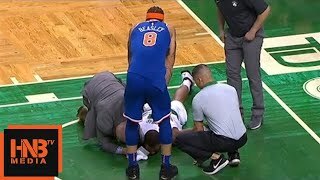 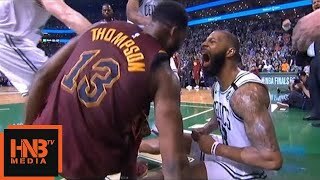 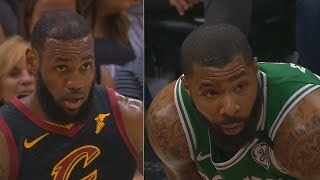 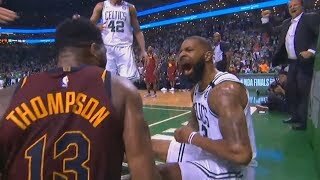 LeBron James vs Marcus Morris Game 1 ECF Duel Highlights (2018 NBA Playoffs) Cavs vs Celtics - SICK! 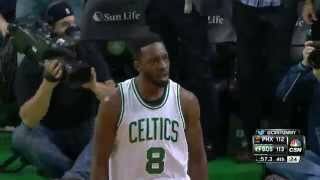 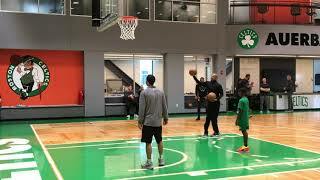 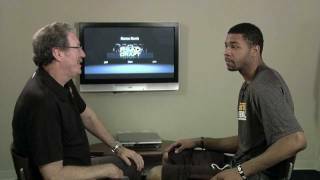 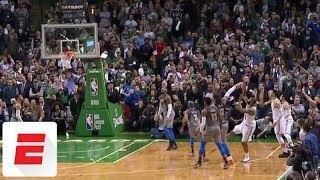 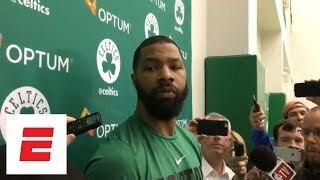 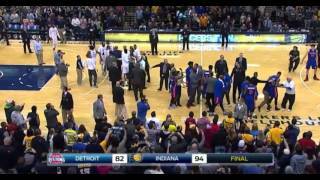 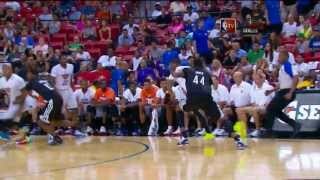 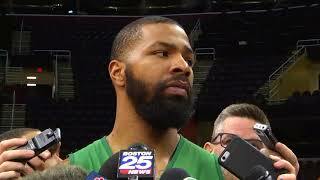 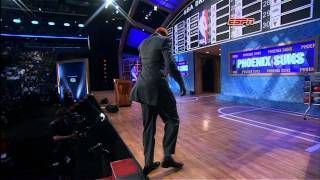 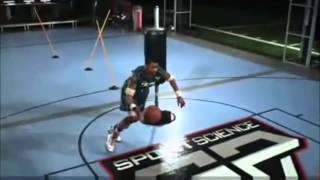 Marcus Morris Summer League Game Winner!